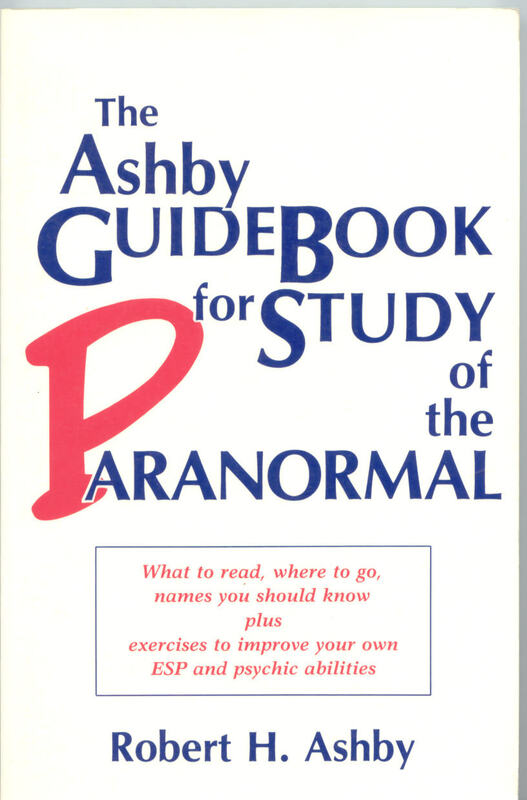 Many people with an interest in the paranormal want to read a book that gives them an enthralling ghost story. 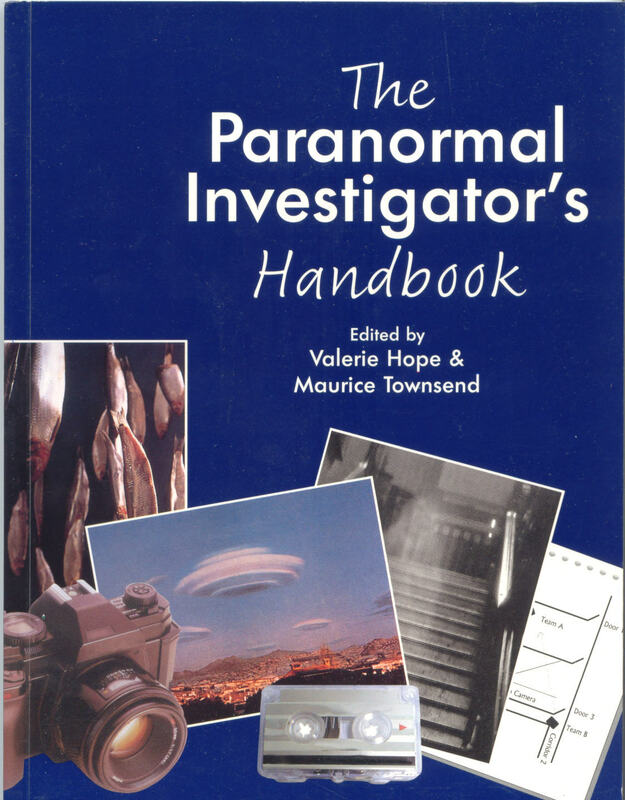 Others ask for books that detail how to conduct investigations. It is with this in mind that we decided to give you a guide to what books should take pride of place on your bookshelf! So, just click on the book you want to know more about. If you know a book that you recommend, please let us know.